Elizabeth Wein is one of my favorite authors; her historical novels have redefined young adult fiction. There are plenty of war books celebrating male valor and camaraderie, but girls and women usually play only supportive or romantic roles. In Wein's novels, the girls are literally in the pilot seat, calling the shots and sometimes firing them as well, but violence is never romanticized. 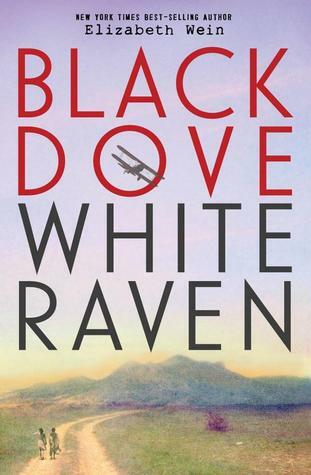 Black Dove, White Raven follows a family of pilots in 1930s Ethiopia. Rhoda Menotti relocated from Pennsylvania so that Teo, her African American foster son, and Em, her Italian American biological daughter, can be raised free of racial prejudice in the only African country that was never colonized. Teo's deceased father was an Ethiopian pilot and his deceased mother was Rhoda's partner in a stunt pilot duo. The lady-barnstormers called themselves "Black Dove & White Raven" until a plane crash re-charted their lives. The Menottis' new home looks like paradise, but there are unanticipated dangers. The fascist Italians led by Mussolini are planning to invade Ethiopia. Rhoda, who is married to an Italian pilot, is caught in the middle and is unable to flee since her teenaged children lack valid passports of their own. Rhoda reluctantly teaches her kids to fly, hoping to protect Teo from becoming a foot soldier in an out-matched war. In the opening page, Em sums up their dilemma with dry humor: "It is a waste of time trying to pass off Teo as Italian. I think I pretty much burned that bridge when I stole a plane from the Italian air force." Nobody creates strong female characters better than Elizabeth Wein. While most moms in young adult fiction are relegated to the margins, Rhoda steals the narrative as a wing-walking stunt pilot who becomes a double agent and a field nurse. She will do anything to save her kids and her plane, often accidentally imperiling them all. Charming Rhoda is resourceful, generous and brave, making her a fine role model despite her many faults of judgement. Plucky Em, the plane snatcher, strives to be like her charismatic mom while shy Teo must fly away to prove himself as a man in this coming of age in wartime story. The bulk of the narration alternates between Em's and Teo's flight journals, but the complicated multinational back story is related by old school papers in the opening chapters. As a result, the pace is a bit slow at first, but it soars once the kids take to the skies. The exciting flight scenes give a unique perspective on a tumultuous period of history. 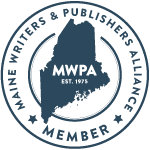 Surprising plot twists kept me up past my bedtime, and then I wished that I had read slower. When I finished the book, I missed the characters. Black Dove, White Raven was published as a YA novel, but it would appeal to an adult audience as well as to teens, both boys and girls. It was a pleasure to read, although disturbing at times since the war atrocities were not fiction. Wein explains in the afterward how her narrative diverged from actual history. I was surprised to learn that an African American woman was truly the first American to earn an international pilot license in 1921. Wein's novels are educational but not didactic and empowering without being preachy. I'm eager to read her next book. Reviewer's Disclosure: On my request, I received a free galley from Disney Hyperion in exchange for an honest review. 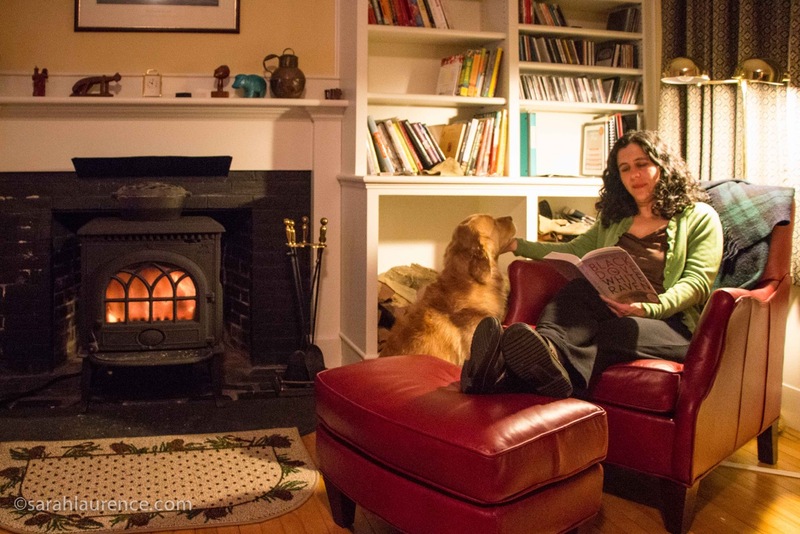 The editor, Kate Egan, is a friend and neighbor, but I would have read and reviewed this book anyway. 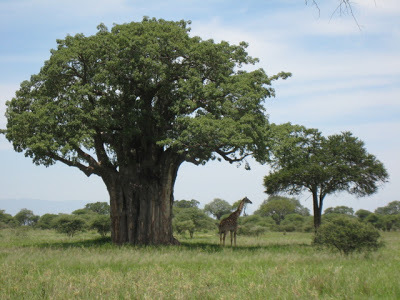 Since I've never been to Ethiopia, I used my photos of Tanzania, another East African country, to illustrate this post. This book was released yesterday. This sounds fabulous. I'll have to get this and pass it on my older stepdaughter when I'm done. I too love Elizabeth Wein's books! The release date on this one was pushed back and I lost track of it. Thanks for the reminder! It's great to see it lives up to her very high standards. Can't wait to pick this one up! This book sounds wonderful - exciting and original. Thanks for the great review. I love historical fiction, so this one is going on the wish list. Wow! What a premise. As I mentioned to you, I'm looking for good historical fiction to read. This sounds like the ticket! Thanks for reviewing! p.s. The afterward sounds great, too. It sounds like an exciting novel. So glad when women can be heroines. What a novel! It sounds amazing. I love anything to do with Africa, so this will certainly make my TBR list. Thanks for the great review! What an interesting premise. Sounds like it might have a bit of humor (or irony at least) in it as well. This all sounds to be most intriguing and unexpected in the best of ways. A most unusual storyline with characters, as you say, who seem to be quite different from the usual norms. This seems like a perfect way to involve young people in historical events without leaving them feeling that it is all dry and dusty with nothing to offer to contemporary life. This sounds fascinating even if it is a young adult novel. I enjoy historical novels, and I'm glad to see a strong female protagonist in this one. I read Fannie Flagg's "The All-Girls Filling Station" last year and was surprised to learn that there were female pilots during WWII in the U.S. There are so many things the history books just don't tell us. I love this review. I like strong women in novels, my family has a history of this! Your photos are great, too! I always try to add something of myself. Thanks for the good advice and comment on the book I reviewed. I am so glad to see that you're reviewing one of Elizabeth Wein's books again. I haven't read her yet, but I will be very soon. I'm hosting book club this month and I picked "Code Name Verity." I will definitely be using your past reviews to prepare. I'm excited to read her book(s)! Sounds like this book solves the historical novel conundrum: How to create a can-do female character in a pre-feminist era. In that setting, it all makes perfect sense. I really want to read this book--thanks for the review, Sarah! Now that I'm not at the middle school anymore, I miss out on seeing what the kids are reading so I appreciate this review. I haven't been to Ethiopia yet via literature and this sounds like a good way to do it. I remember your review of her last book and still have not read this author, but now I am more intrigued than ever. Amazing characters and settings! Another great review, Sarah. Great review. I particularly love your point that EWein shines a light on women in wartime. It's amazing how much I didn't know about how much of an active effort women were making in WWII, not just working in factories. That sounds fascinating and so different from my usual reading that I think I will come out of my corner! I loved the phrase about reading too fast and missing the characters when you are finished. I am a very fast reader and this happens to me all the time. I haven't found a way that works to slow me down yet! Yes photo looked like Tanzania or Kenya. 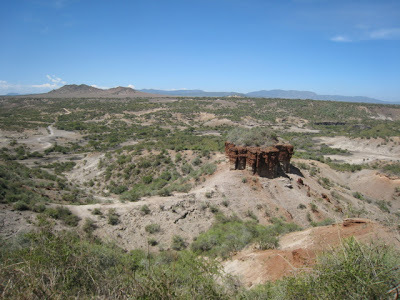 Been to Olduvai Gorge? Similar. I'll check out her books. thanks! Stacy, Alyssa, Linda, Cloudbuster, Ellen, MR, Amanda, Elizabeth, I’d love to hear your reactions. Troutbirder, the war atrocities might a bit too disturbing for a precocious reader. I’d save it for a couple more years until she’s studied war at school or read along with her so you can talk about it together. I think you’d love it too. Your granddaughter sounds like a special child. It must be nice to share this passion for reading. Barrie, thanks for hosting the book club! I think you’ll love Wein’s books too. Tina, you are real world heroine for serving our country. Lucy, yes, the author is American but lives in Scotland and has adopted the British dry humor for her writing style. Patti, Jane and Lance, it was! Rose and Liviania, my daughter is writing a term paper on the roll of American women in World War II. They were in all the armed forces. It was more than Rosie the Riveter. Thanks for the book recommendation, Rose. Donna, do share what your group makes of Code Name Verity. I loved that book. Thecuecard, good eye! It was the Olduvai Gorge in Tanzania. I’ve been too Kenya too, years ago doing field research on conservation biology and wildlife management. I’m looking forward to your review. Like you, I have LOVED Wein's other war novels. I saw this at the library the other day and thought that the plot/setting wasn't as accessible as that in Code Name Verity -- but then that's the great thing about historical novels . . . you learn new information! Africa, and certainly Ethiopia, are hugely underrepresented in any fiction -- never mind YA. Thanks again for a great review, Sarah. p.s. Your reading set-up looks pretty much perfect.